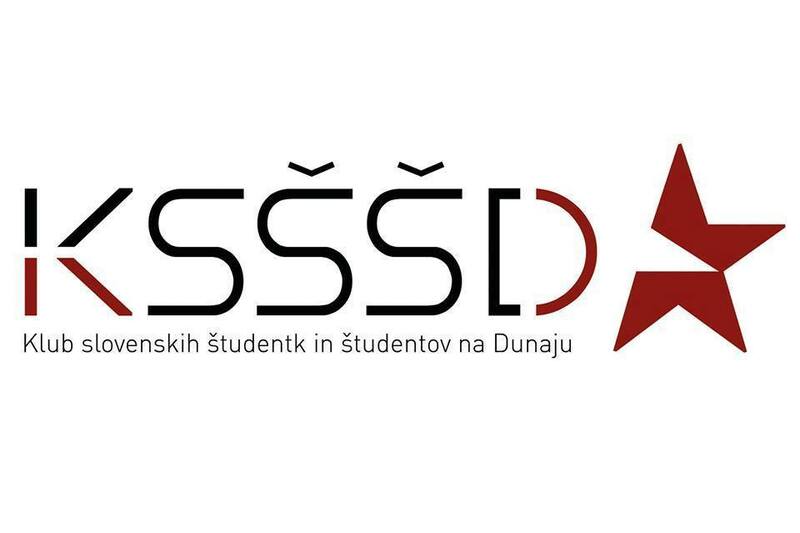 The Slovene students club in Vienna(KSŠŠD) is mainly active in the cultural and socio-political sphere, organizes discussions, readings, concerts, film announcements and participates in various actions and manifestations of solidarity and anti-war movement. Settlement on the East Alps by the Alpine Slavs about 550. As a result, the independent Slavian dukedom Carinthia was established, which was integrated into the Franconian Empire in 828, during which the Slavian princes were substituted by the Bavarian- Franconians. In 1335 this territory was taken by the Habsburgs. The first book in Slovenian, the “Catechismus“, was published in 1551 by Primož Trubar. During the nineteenth century, the national self-awareness of the Slovenians was roused, and it came to the foundation of the first associations. The schools up to this time uniquely Slovenian, lead by clericals had been substituted by bilingual schools in 1891. After the collapse of the monarchy in Austria-Hungary, in 1918 the Kingdom of Serbians, Croats and Slovenians (SHS) was founded. Between 1918 and 1919 it came to a border war between the newly founded SHS-kingdom and the Austrian Republic. Finally the border dispute was ended by the plebicite of 10.10.1920, in which the majority favored Austria. After Austria joined Hitler-Germany (1938), the use of the Slovenian language in public became forbidden, Slovenian associations closed down and Slovenian teachers and priests were banished. In 1942, more than 1200 Carinthian Slovenians had been deported. At the same time it came to an armed resistance of Carinthian Slovenians against the NSRegime. In 1955 the Austrian State Convention (Staatsvertrag) was signed, in which article 7 contains the regulations for the protection of minorities which have not been carried out up to now. By reason of the 1959 proclaimed minorities-protection-law, children must be expressionly enrolled for bilingual education (until 1958 bilingual education was obligatory). With the signpost-law (Ortstafelgesetz) 1972 bilingual inscriptions on the topographical signs had been decreed, and partly established, but then in the so-called “Ortstafelsturm“, removed by national German-Carinthians. As a result of the politically strained relations, a restrictive ethnic group law was agreed on in 1976, which is still in power. Since the amendment of the minorities-school-law in 1988, pupils in South Carinthian have been divided into bilingual and German-speaking classes. A comparison between the census in 1980 and today shows an high grade of assimilation: at that time 85.051 persons in the same area declared themselves as members of the Slovenian ethnic group. The Carinthian Slowenes have a large and rich tradition in singing, theater and tamburizza. There are a lot of cultural organizations, which evolved very well the last few years. Carinthian Slovenes have a lot of dialects. Sometimes it can happen, that two members can’t understand each other. “If two Carinthian Slovenes meet, they form three representative organizations”.